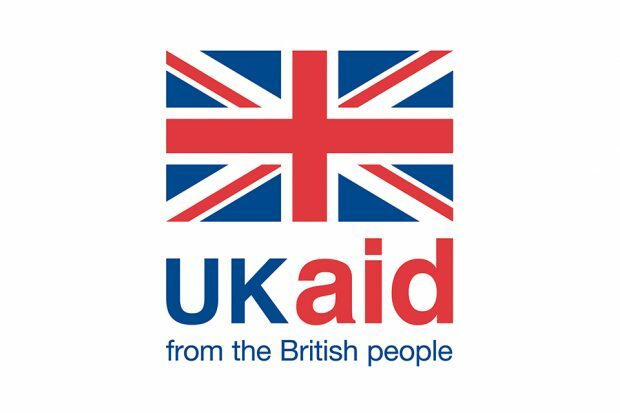 We should be proud of the fact the UK has stood by its aid commitment – spending less than one percent of our national income increases Britain’s global influence and allows us to shape the world around us. 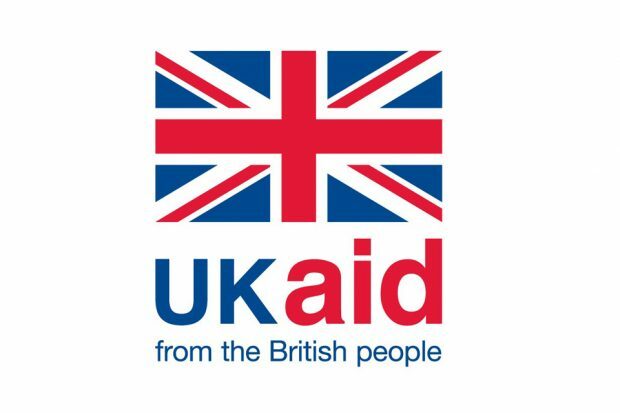 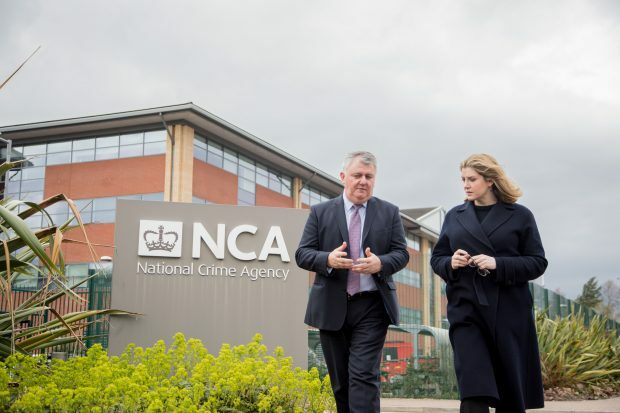 DFID responds to a report by the Independent Commission for Aid Impact (ICAI) on our work with Civil Society Organisations, which includes charities and NGOs. 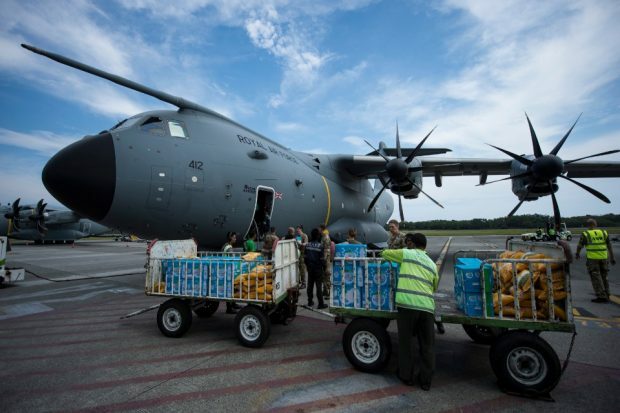 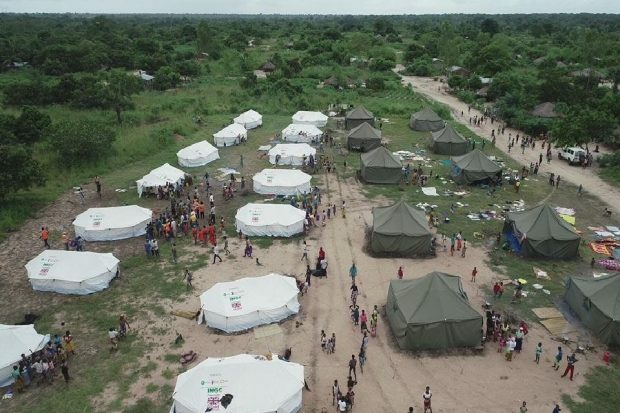 Several media have covered the UK’s response to the devastating cyclone in East Africa which has hit Mozambique, Malawi and Zimbabwe. 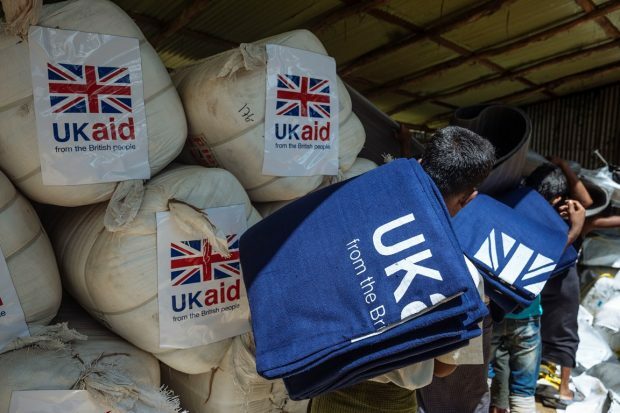 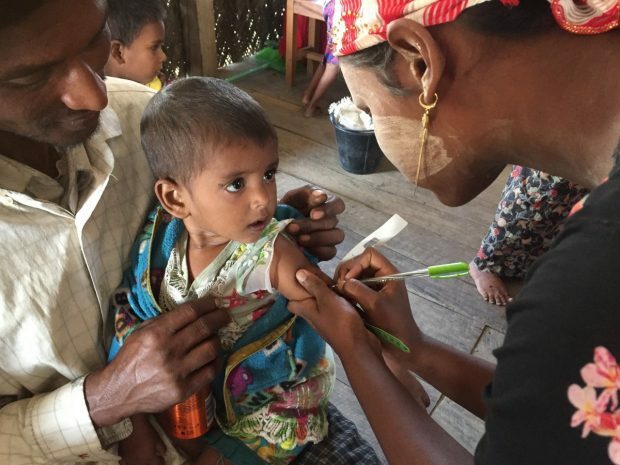 UK aid pledged on Monday to provide up to £6 million of UK aid to support victims.